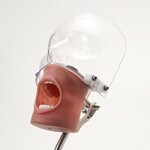 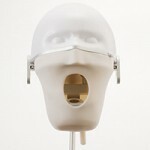 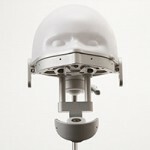 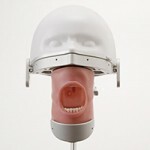 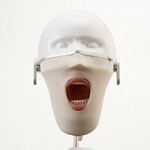 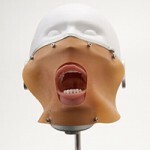 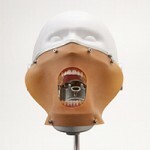 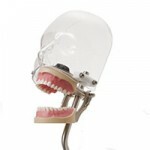 To be used for installing the Phantom Head or the Simple Manikin to a dental chair. 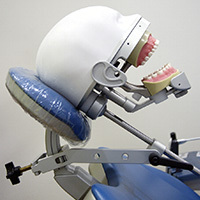 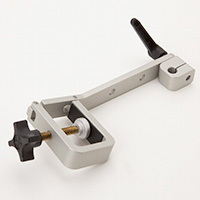 The best tool for in-office training or demonstration at the dental clinic due to its light weight and easy operation. 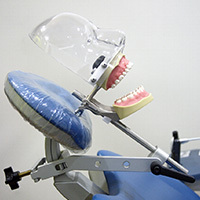 Note : Need to check the shape of the head connector in advance since this is not available for certain kinds of dental chairs.